John Lovick is a faculty member at the USC School of Dramatic Arts. He earned an MFA in Theatre Directing from the University of Washington in Seattle. He has worked as an actor, director, stage manager in Los Angeles and Seattle. He is a regular performer at the world-famous Magic Castle in Hollywood, where he has recently won the Parlour Magician of the Year Award. 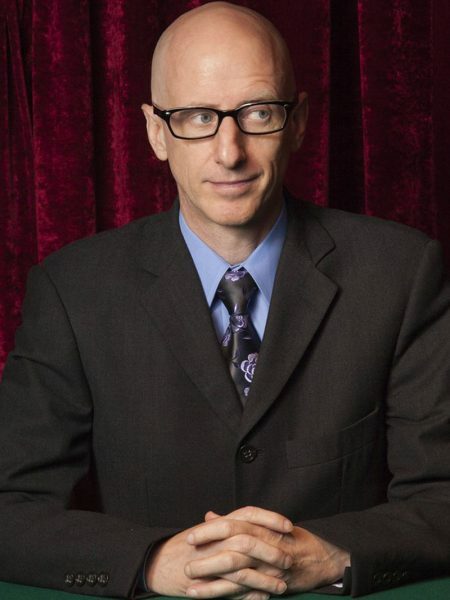 He has also appeared on The Tonight Show, Showtime, HBO, and Comedy Central. He has written five books on magic and has performed and lectured on six continents.